1633 - Johann Heinrich Heidegger, A Swiss theologian, philosopher, and Hebrew professor who wrote in Latin, mainly against the Catholic church. 1646 - Gottfried Wilhelm Leibniz, German mathematician, philosopher, lawyer, geologist, physicist, historian, and logician, known for his Discourse on Metaphysics as well as his contributions to formal logic and the invention of calculus; also one of the founders of library science. 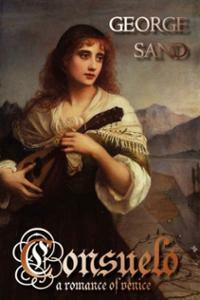 1804 - George Sand, the pen name of Amantine Lucile Aurore Dupin, a French novelist; a prolific writer who is now known more for her progressive views, behavior that was considered scandalous in her day, and romantic involvement with Frédéric Chopin. 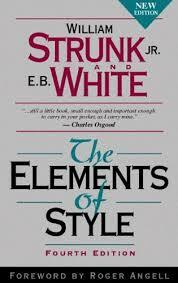 1869 - William Strunk, Jr., professor and English grammarian, known for The Elements of Style, which was revised by his student, Charlotte's Web author E.B. White. 1878 - Waldemar Young, American screenwriter. 1887 - Amber Reeves, New Zealand-born British feminist writer and scholar, also known for her relationship with the married (and often unfaithful) H.G. Wells, by whom she had a child, and who based the character Ann Veronica Stanley on her; she sometimes published under her full name, Amber Reeves Blanco White. 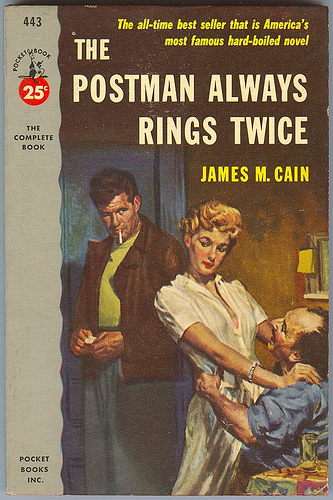 1892 - James M. Cain, American author and journalist, associated with the "hardboiled" crime fiction genre; best known as author of The Postman Always Rings Twice and Mildred Pierce; he wanted to be a singer but turned to writing when his opera singer mother told him his voice wasn't good enough; music and singing are common motifs in his work; he was married for a time to opera singer Florence Macbeth. 1901 - Irna Phillips, actress and screenwriter who created and scripted many of the first American soap operas; credited with creating the soap opera genre. 1909 - Juan Carlos Onetti, Uruguayan novelist and short-story writer who is considered the founder of the "new Latin American novel"; imprisoned by his country's military dictatorship for choosing an anti-regime story as winner in a contest he was judging, on his release, he and his wife, violinist Dorotea Mühr, fled to Spain, where he lived until his death. 1915 - Jean Stafford, Pulitzer Prize-winning American short-story writer and novelist who married poet Robert Lowell. 1926 - Robert Fogel, Nobel Prize-winning economist and historian. 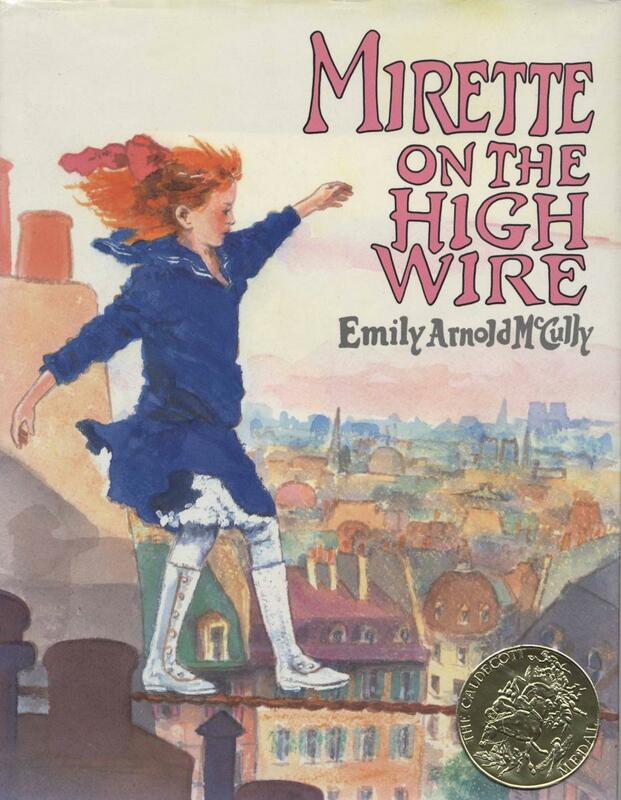 1939 - Emily Arnold McCully, Caldecott Medal-winning author and illustrator of children's books. 1941 - Sally Quinn, American author and journalist who writes a blog for the Washington Post; she was married to the late Post Executive Editor Ben Bradlee. 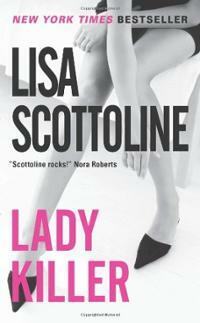 1955 - Lisa Scottoline, Edgar Award-winning bestselling author of legal thrillers. 1981 - Genevieve Valentine, American science fiction and fantasy author.